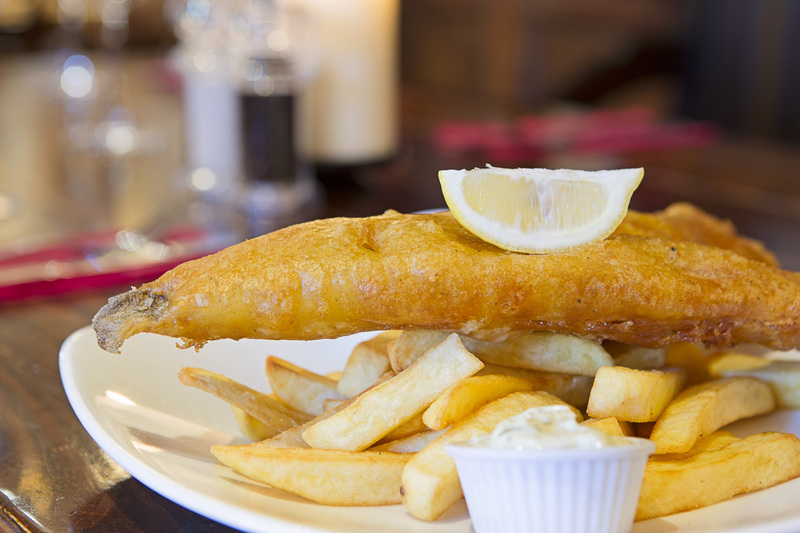 A passion for hearty, home-cooked meals shines through at the William the Conqueror, where an exciting menu of traditional classics and international dishes awaits. There’s something for everyone here, with fish dishes, sumptuous steaks and Greek specialities among the offer - and a good selection of gluten-free and low calorie dishes too. On Thursdays and Fridays, there’s a wonderful fish meze sharing platter available, while Saturday night is steak night - with sizzling rib eye steak served on a hot lava stone. Sundays, of course, are all about the roast. A traditional Sunday lunch, accompanied by Yorkshire pudding, roast potatoes, vegetables and homemade gravy, is served from noon to 4pm.